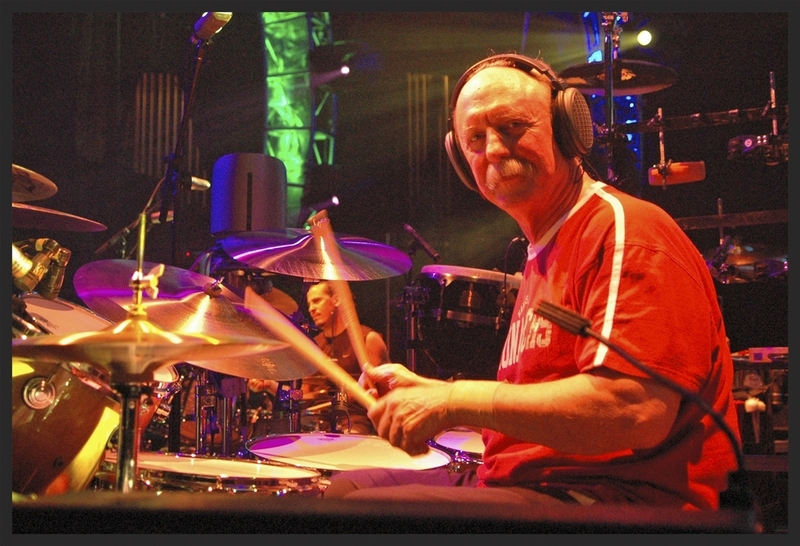 Butch Trucks and the Freight Train Band have set out on tour with a stop planned in Melbourne, Florida. Trucks is an American drummer who helped form The Allman Brothers Band in 1969, along with Duane Allman, Gregg Allman, Dickey Betts, Berry Oakley, and fellow drummer Jai Johanny Johanson. On his current tour, Trucks will be joined by his son Vaylor Trucks on guitar, Berry Oakley Jr. on bass, keyboard legend Bruce Katz, and Damon Fowler on second/slide guitar. Butch continues to be a leading component in the Roots Rock Revival summer music camp which features master classes, jam sessions, Q&A sessions, open rehearsals and more. It’s an intimate look at the Southern Blues Rock movement, the Allman Brothers Band and the music that forms the foundation of Rock ‘n Roll. Join them in the intimate setting of the King Center Studio Theatre on April 28.